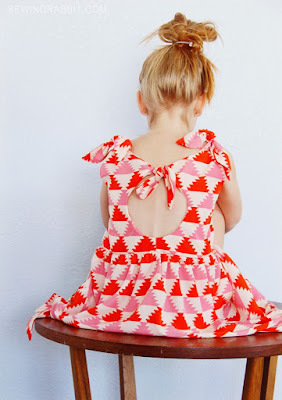 Girl Charlee Fabrics UK & Europe: Tutorial Tuesday: Knot Dress for Little ones and even Littler ones! 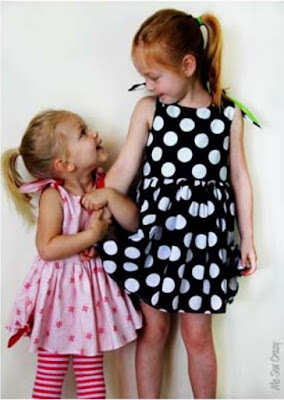 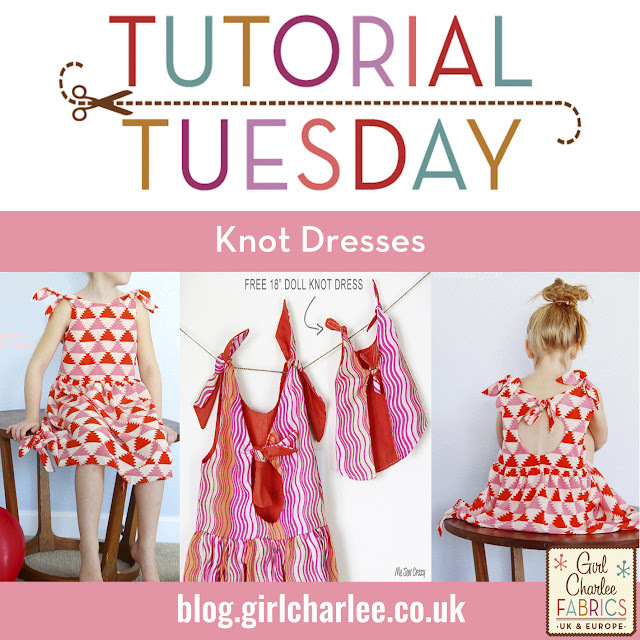 Tutorial Tuesday: Knot Dress for Little ones and even Littler ones! 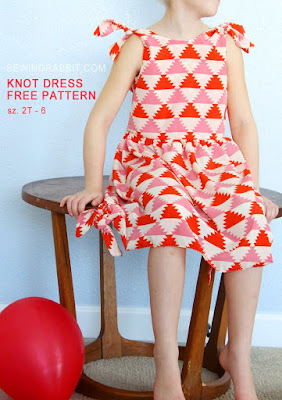 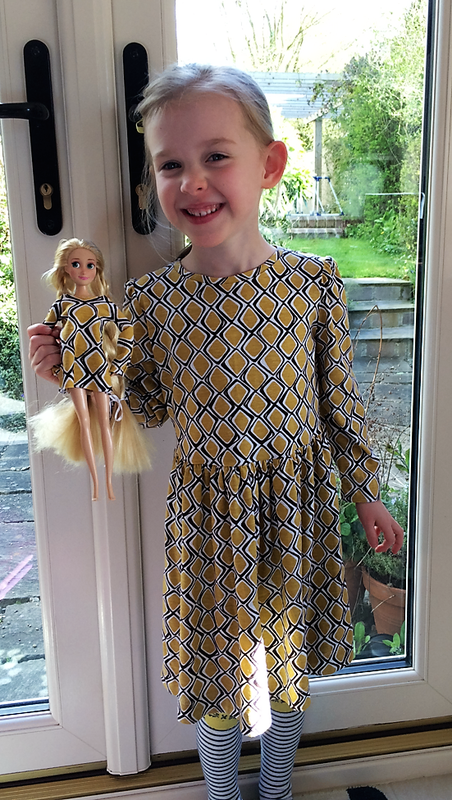 After seeing @sewmarylou's cute daughter and doll's dresses recently (see left), I went on the hunt for something similar and came across an amazing free pattern for a gorgeous child's knot dress from Jess at The Sewing Rabbit. 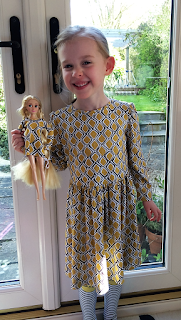 Jess has kindly provided a free downloadable pattern for child sizes and for a cute dolly dress to match! 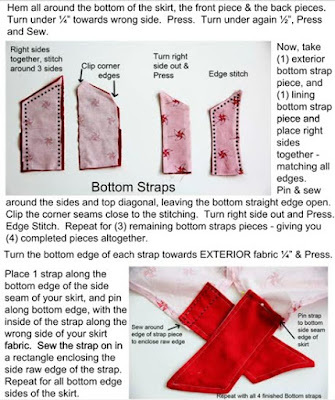 The pattern also includes clear step by step instructions. 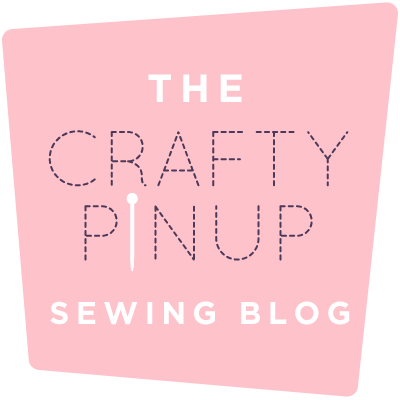 Jess' site is amazing (we previously featured her Cowl Neck Sweatshirt), so if you haven't visited it yet do it now! 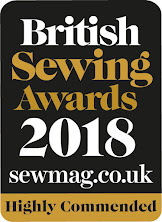 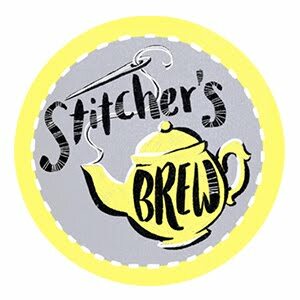 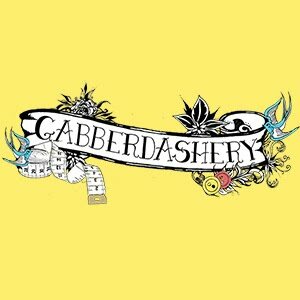 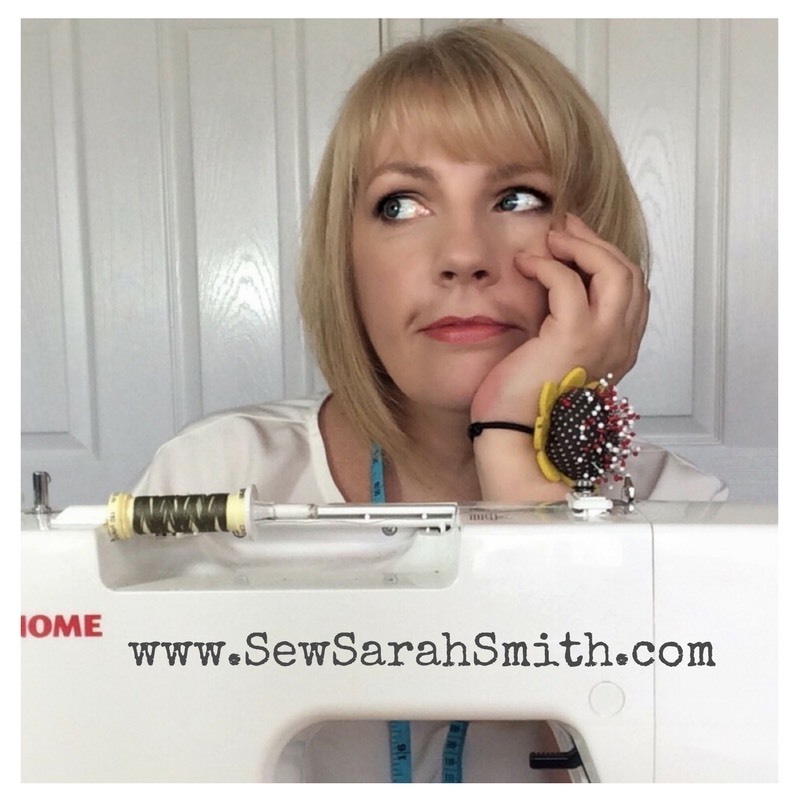 There are loads of amazing patterns, projects and interesting articles.